Two poets can never agree. Unless, they fall in love. But then, love too looks different on each one of us. The silent romance of Sahir, the vocal passion of Amrita. The play of words, the web of emotions. In a society, defined by boundaries: Hindu, Muslim. 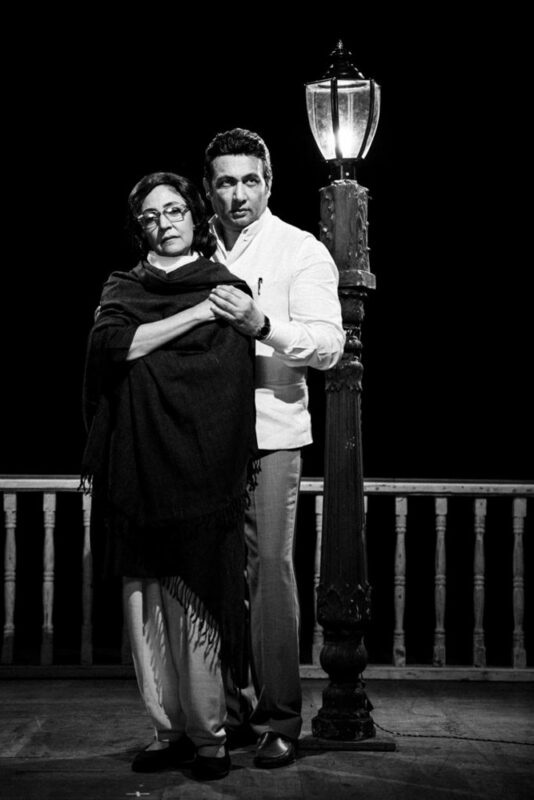 Two actors, Shekhar Suman and Deepti Naval. The dense voice of Shekhar, the lyrical tone of Deepti. A goose-bump inducing narration of Sahir Ludhianvi’s Taj Mahal by Shekhar. A tear-rendering narration of Amrita Pritam’s Tidke Ghar Da Pani by Deepti. He speaking more than ever. An uninhibited declaration of love. Sahir bares all, Amrita bares all. In between, Amrita keeps getting a trunk call from Mumbai. A call that keeps disconnecting, leaving Amrita wondering who it could be. Sahir is the only one she knows from Mumbai. The flicker of the lit cigarette in the tender hands of the rebellious Amrita. The flirtatious offer of a glass of Whisky to Sahir. His refusal reflected in a breezy verse. Kabhi Kabhi Mere Dil Mein. 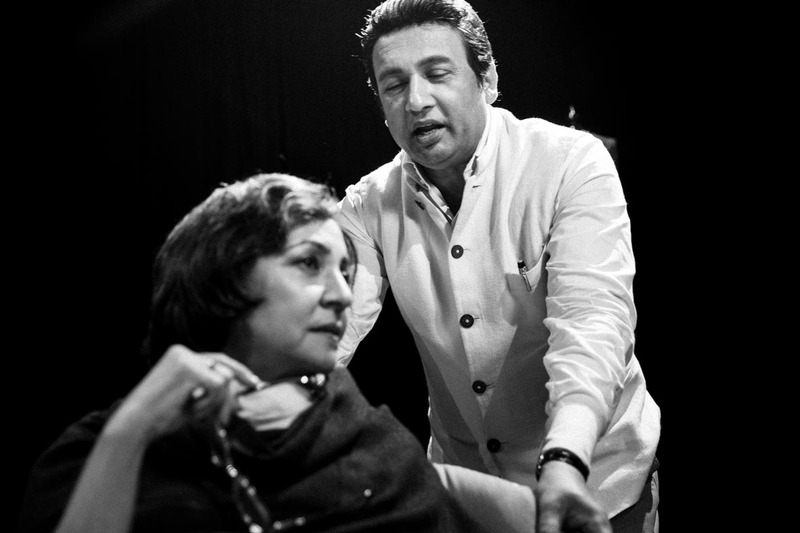 Sahir’s poetry with Amrita as a muse. His regret on his ‘love’ anecdotes being sold in tapes. When she sitting behind Imroz, on his scooter. Wrote Sahir’s name on Imroz’ sweater. Now, living with Imroz, sharing a home. The silent acceptance of Sahir’s presence in Amrita’s life. Two men, equal in love. The pain and cries of Partition. The past life of Sahir, his relationship with his mother. Answers that defined their lives. The night alive, romancing words. Then, the trunk call informs: News of Sahir’s death. A farewell of the love that can both nourish and leave you starved. Remembering an unfinished love made of finished promises, secrets and dreams. Transporting us to the era of poetry, passion and purity. In the world created by director Saif Hyder Hasan. In the world scripted by writers Summana Ahmed and Saif Hyder Hasan.